So one day I was watching some Eat Your Kimchi. This video in particular. I didn’t quite understand what Simon was talking about because maybe I wasn’t paying enough attention. Anyway I went to go ask my husband. 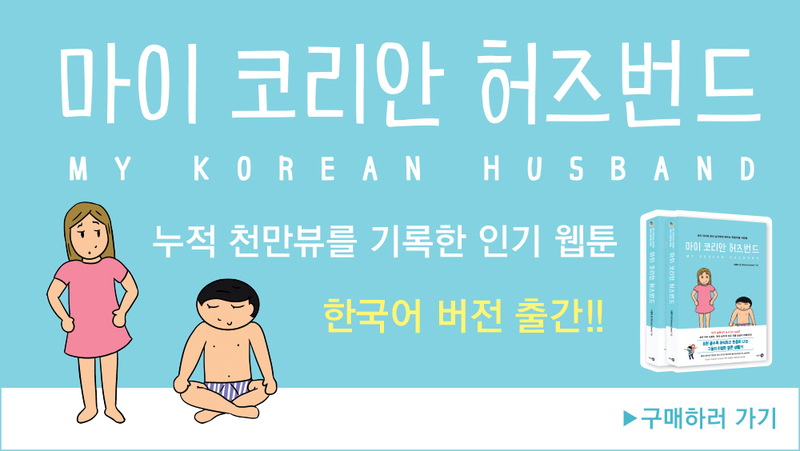 Not surprising that the Korean one is a bit more ambiguous and the Western one is…um… not very ambiguous! Bring back memories of the playground?